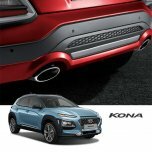 ITEM: TUIX Rear Bumper Skirt Assy for 2017-2018 Hyundai Kona MANUFACTURER : MOBIS ORIGIN.. 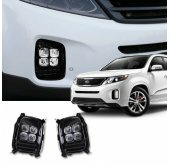 ITEM: TUIX Front Skirt Kit for 2013-2014 Hyundai Santa Fe DM / ix45 MANUFACTURER : M.. 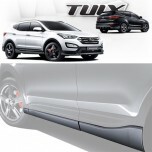 ITEM: TUIX Side Skirs Kit for 2013-2014 Hyundai Santa Fe DM / ix45 MANUFACTURER .. 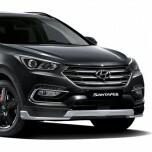 ITEM: TUIX Front Skirt Kit for 2017~ Hyundai Santa Fe The Prime MANUFACTURER : MOBIS.. 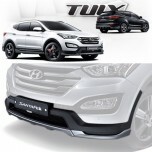 ITEM: TUIX Rear Skirt Kit for 2017~ Hyundai Santa Fe The Prime MANUFACTURER : MOBIS .. 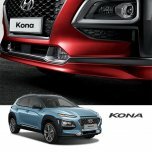 ITEM: TUIX Front Bumper Skirt Assy for 2017-2018 Hyundai Kona MANUFACTURER : MOBIS ORIGI.. 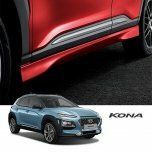 ITEM: TUIX Side Skirts Set Assy for 2017-2018 Hyundai Kona MANUFACTURER : MOBIS ORIGIN&n.. 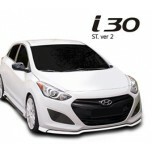 ITEM: Side Skirts Set for 2010-2013 Hyundai Avante MD / Elantra MD MANUFACTURER: ABLE ORIGIN .. 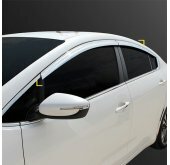 ITEM: Side Skirts Set for 2012-2014 KIA K3 / New Cerato MANUFACTURER: ABLE ORIGIN : MADE IN K.. 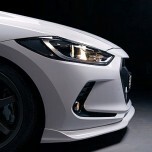 ITEM: Front Lip Aero Parts for 2015-2016 Hyundai Avante AD / Elantra AD MANUFAC.. 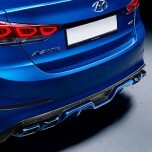 ITEM: Rear Diffuser Aero Parts for 2015-2016 Hyundai Avante AD / Elantra AD.. 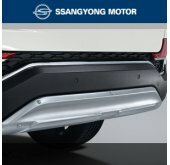 ITEM: Rear Lip Aero Parts Ver.2 for 2015-2016 Hyundai Avante AD / Elantra AD MA.. 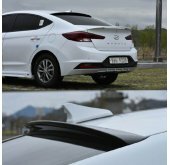 ITEM: Side Skirts Aero Parts for 2015-2016 Hyundai Avante AD / Elantra AD MANUF.. ITEM: Side Skirts Aero Parts Ver.2 for 2015-2016 Hyundai Avante AD / Elantra AD .. 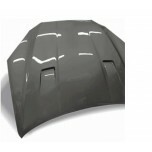 ITEM: Legato Tuning Hood Cover for 2008-2011 Hyundai Genesis Coupe MANUFACTURER : ADRO ORIGIN.. 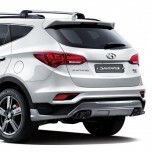 ITEM: Full Body Kit Aeroparts for 2011-2013 Hyundai New i30 MANUFACTURER : ADRO ORIGIN :.. 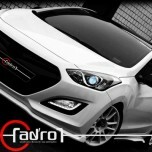 ITEM: Full Body Kit Aeroparts VER.2 for 2012-2013 Hyundai i30 MANUFACTURER : ADRO ORIGIN .. 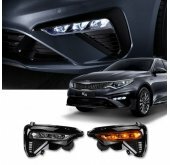 ITEM: Front Aeroparts Full Body Kit for 2013-2014 Hyundai The New Avante MD / Elantra MD ..